Halloween is upon us and once again I’m here to help make it a memorable one. Last year, I suggested games to play to keep you indoors during the holiday. For this year, I’m going to help horror fans convince their scaredy-cat friends into playing the most spine-chilling games out there – whether they like it or not. 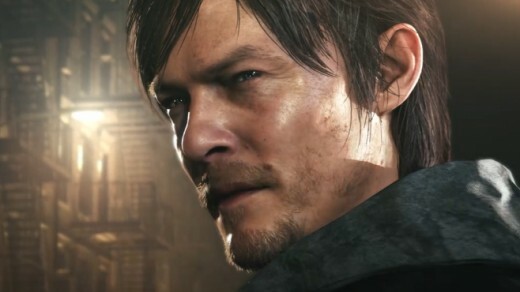 P.T., the playable teaser for Hideo Kojima and Guillermo Del Toro’s upcoming Silent Hills, is easily the most horrific nightmare of 2014. Ruin the sleep of your more hipstery friends by saying it’s the sequel to the indie darling Gone Home. 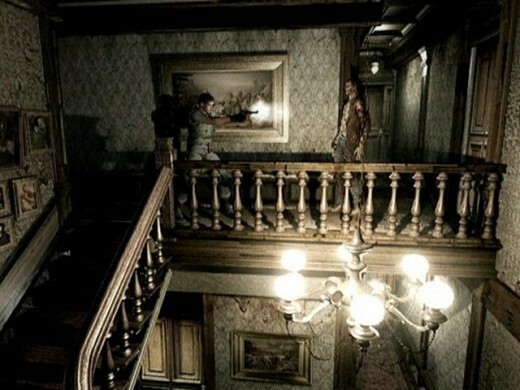 They’re both similar experiences: you walk around an empty house, solve some puzzles, and discover marriages gone awry. For added credibility, remind them how creepy the Gone Home house really was. 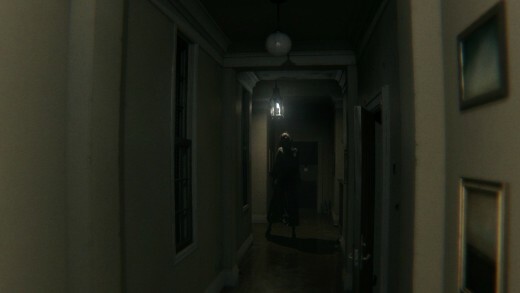 If your friend manages to be brave (or gullible) enough to actually finish P.T., be sure to hastily cut the power before the reveal trailer plays. Shooter fans are a macho bunch but even some of the most virile are too chicken to touch a horror title. Thankfully, F.E.A.R. 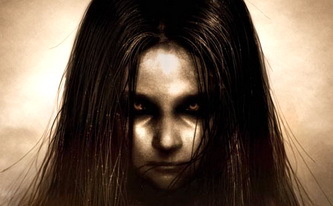 is an adrenaline-pumping shooter wrapped inside an incredibly scary story highlighted by one very powerful and disturbing psychic girl. Your friend will undoubtedly notice that Alma (the girl) is always following them. Diffuse the situation by explaining that she's merely a sort of groupie admiring their skills. When Alma kills them, tell them it's because she wasn't impressed. Any online shooter fan knows how infuriating it is to be owned by a kid, so they'll welcome the challenge of shutting her up. Also, as blood starts pouring down corridor walls, say it's from all of the soldiers they've killed and the game level struggling to contain your friend's awesome. What to Tell Friend: It won a crap-ton of awards. You're not even lying when you say this, so that's a plus. 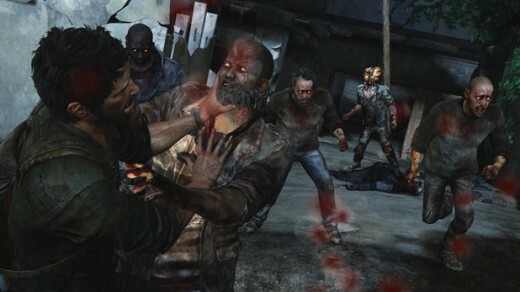 The Last of Us was 2013's Game of the Year for many (myself included) and one of the best ever period. Use the game's numerous accolades to guilt-trip the gamer enthusiast in your buddy to give it a shot. In the face of those Metacritic scores, they'll feel the same sense of obligation a film buff does to watch the film that wins Best Picture even if it's something they have no interest in whatsoever. If your pal still resists, challenge their love of the medium for not playing one of it's finest works. That should be the tipping point. 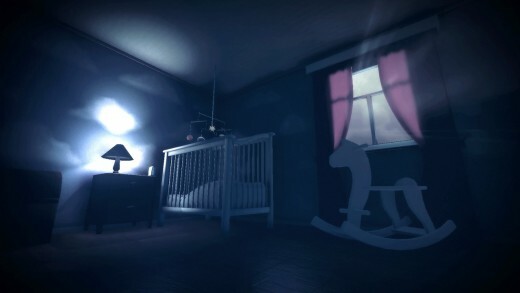 Among the Sleep places you in the role of a vulnerable two-year old exploring his home that may or may not be haunted. Simulators are all the rage these days (Surgeon Simulator, Goat Simulator and...yeah) and who doesn't love Rugrats? It's one of the most beloved cartoons ever so your friend will jump at the chance to play through the eyes of Tommy Pickles - or so they'll think. When frightening imagery begins appearing, comfort them by saying it's an homage to the episode when Chuckie got his new bed and kept seeing scary things in his room. Now that I think about it, that episode freaked me out as a kid. Don't say that. What to Tell Friend: It's like Pokémon Snap! 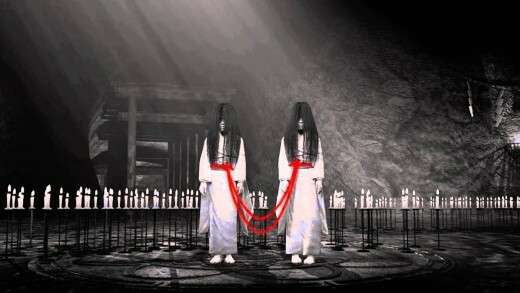 The core mechanic of the Fatal Frame games is both brilliant and mean-spirited. Wielding an antique camera, you have to take photos of a plethora of terrifying ghosts, forcing you to stare each scare right in the face. One thing I've noticed over the years is that people LOVE the N64 title Pokémon Snap and have been desperate for a sequel since; so much so they're willing to play anything remotely similar. If you've got a friend that fits this description and one of the Fatal Frame games laying around, dial that person up and prepare for a night of horror and hilarity. What to Tell Friend: At least it's not Colonial Marines, amirite? 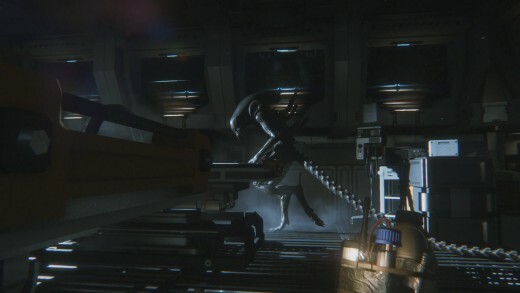 Chances are your buddy was one of the many that was burned by the universally panned Alien: Colonial Marines last year. They were denied the Alien experience they were promised and feel they're owed any, better, Alien game. However, just because they're looking for a more fun Alien title doesn't necessarily mean a scarier one, which Isolation certainly is. Guess they'll have to figure that out on their own. Hell, they may still give Isolation a go based on a misguided sense of principle alone and by that point, you can't be held responsible for whatever emotional scarring they cause themselves. I know it sounds questionable, but just hear me out. Explain that the fledgling developer wanted a fresh perspective for Batman hence why it's first-person. 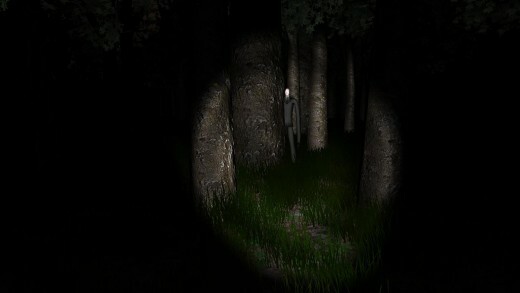 Slender Man is actually the villain Hush and that the reason his face appears solid white as opposed to his trademark bandages is merely due to technical constraints - after all, this is a fan-made project. The reason for the suit? Hush is known for impersonating Bruce Wayne; however, this time he's stolen the identity of Batman's butler, Alfred. The pages you collect contain clues that Batman needs to piece together Hush's latest scheme. Trust me; this lie is fool proof. What to Tell Friend: Oh, you meant Jay-Z? I can't guarantee you'll be able to use this as it requires a very specific conversation to take place. Chat with your horror-hating friend and wait for them to mention rapper Jay-Z. Like, at all. Make sure it's positive too. 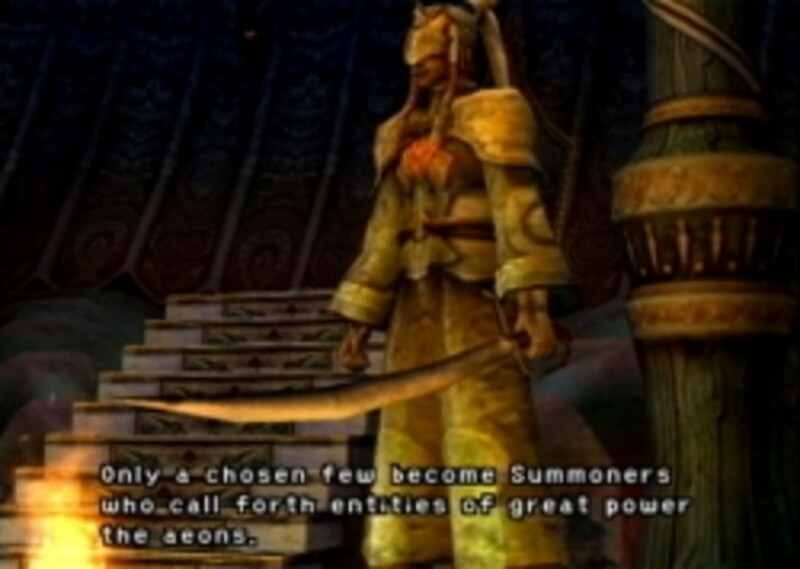 Once they do, say this line verbatim: "You know, I have a great game about just that. You'd love it." If they agree, stealthily fire up the game. 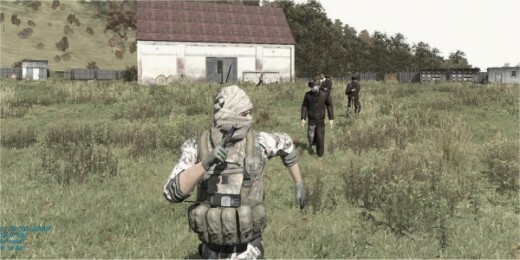 When they freak out at the first zombie attack (or human for that matter) and angrily ask what any of this has to do with the jigga-man, innocently explain that you horribly misheard them and thought they said that they would love to play some DayZ. 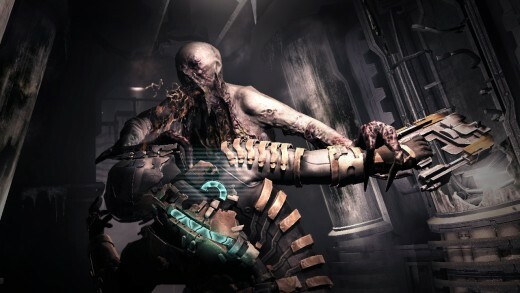 Through some careful wording, you can truthfully explain the premise of Dead Space to the uninitiated without actually telling them about it. Simply say that you play as an engineer sent to investigate and repair a busted mining ship. That's true. What's with all the blood on the walls? Turns out there are some safety codes that have been violated recently. The Necromorphs? Unfortunate workers mangled by machinery due to aforementioned safety violations. Why am I scared out of my mind? Because poor work conditions are scary indeed. 1. Intentionally mispronounce the title. Something along the lines of "President Shevil" should do. Also, make sure your friend is super dumb. 2.If your amigo has never played the games but has seen the films, assure them that they're as loud and un-terrifying as their cinematic counterparts. If you play one of the more recent entries, you won't be entirely dishonest. 3.Make sure they don't catch you putting the disc in. 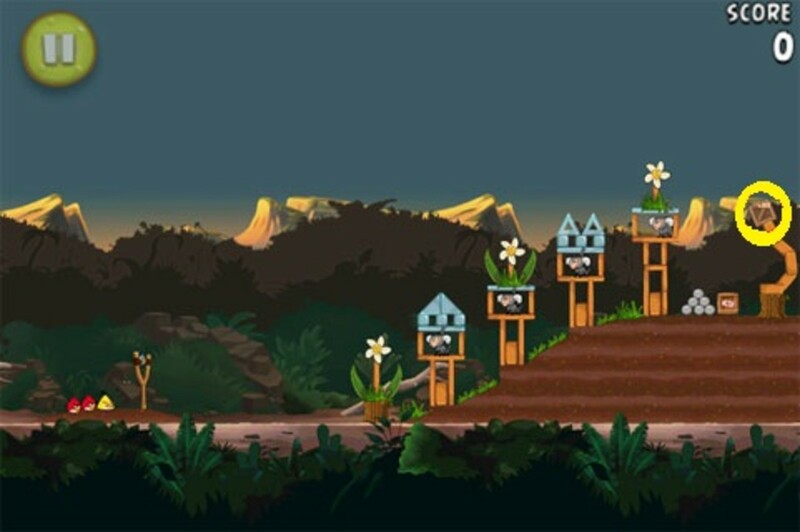 When the title screen appears, point and shout "What's that over there!" 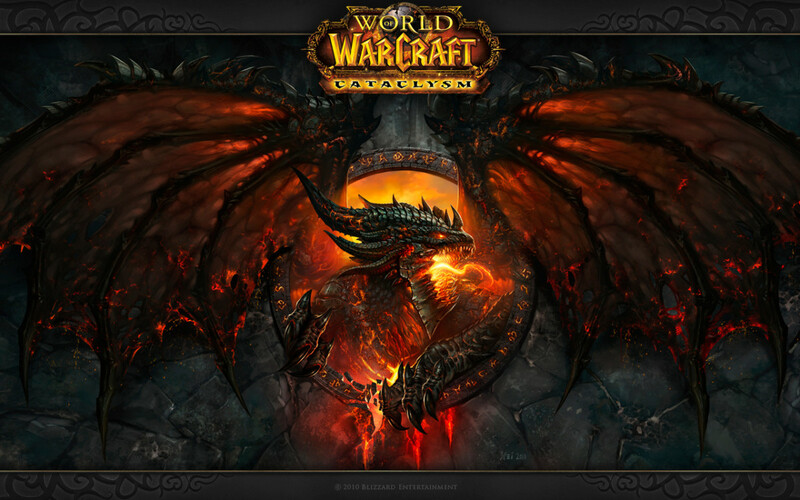 and quickly skip past any intro cinematics as they search for your imaginary point of interest. When zombies inevitably appear, say that they're just regular citizens from a town suffering a severe epidemic of sleepwalking and that you're actually shooting tranquilizers to knock them back to...regular sleep. Please be sure that this friend is unfathomably stupid. Enjoy my tips? Have any of your own? Let me know in the comments below!